So day two we had some time to walk the city of Barcelona. Our first outing was into the city in search of some good red wine. We walked several miles admiring the old buildings and the narrow streets. Finally we found a store that sells wine either by the bottle or by the liter. 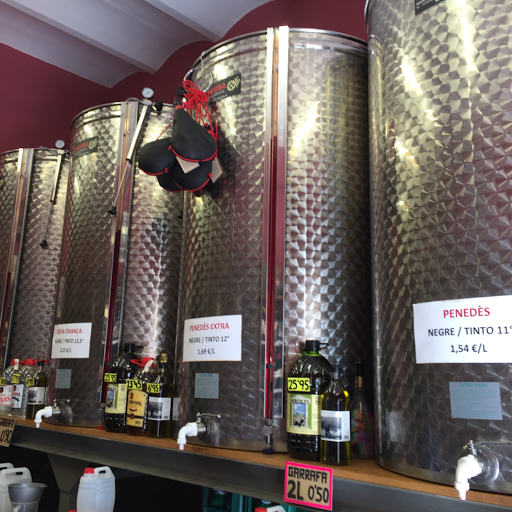 These big containers hold lots of wine which you can purchase by the liter. Oh and we found it by the bottle too! 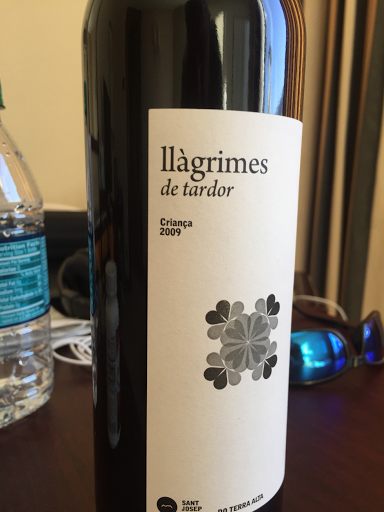 Bet you did not know I owned a winery in Spain. 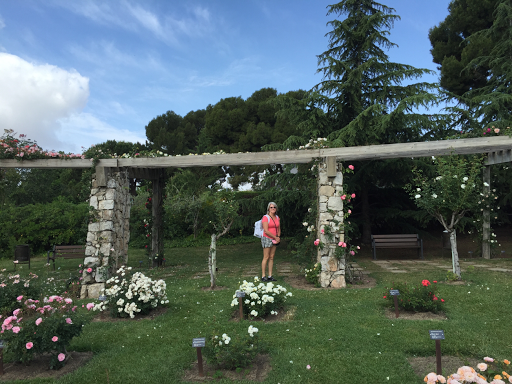 We took our bottle of wine back to our room and decided to see what other sites Barcelona had to offer so off we went in search of adventure. 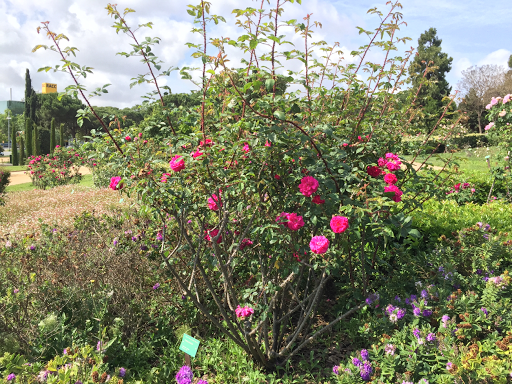 We came across a beautiful rose garden- very large and old. 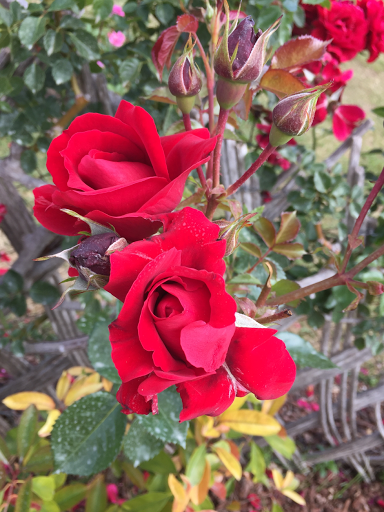 Some of the roses dated back to the 1800s. 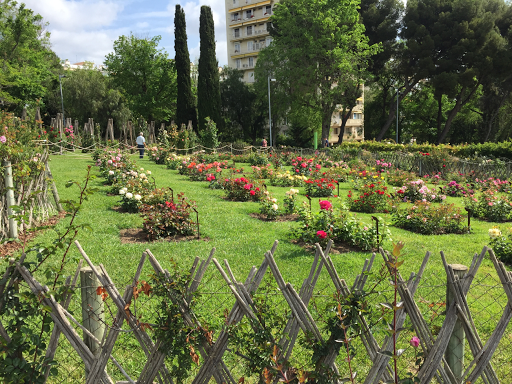 This garden was a jewel in the middle of a busy city. Next stop? 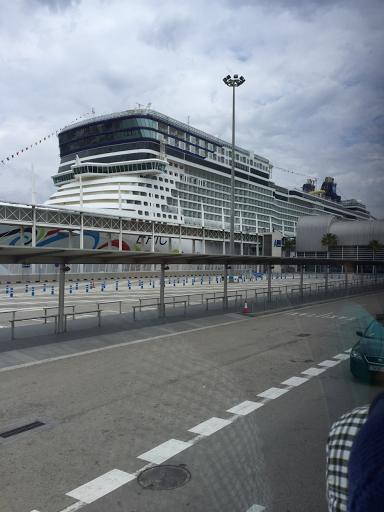 To the Barcelona Port to board our boat the Norwegian Epic which will be our home for the next seven days.